Crystal Williams serves as the regional practice administrator for Cardiovascular Institute of the South (CIS) in Raceland and Thibodaux. She brings more than 25 years of health care experience to CIS. Prior to her current position, Williams served as an office manager for 19 years, managing the Raceland, Thibodaux, and Family Doctor Clinic locations for CIS. She also previously worked in many other CIS departments, including insurance, medical records and transcription. Williams has received numerous CIS honors, including the All-Star Award and the Team Leader Spirit Award. In 2012, she received the CIS Leadership Award, which is presented to the team leader demonstrating the spirit of teamwork, creativity, innovation, and willingness to meet the challenges of the future. 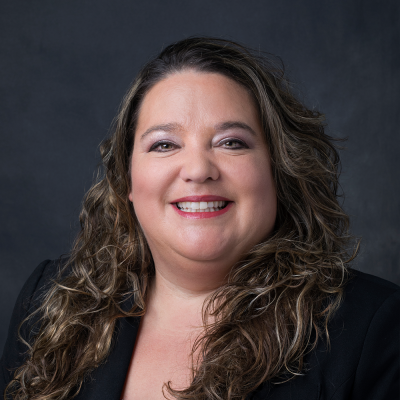 Since 2014, Williams has served as the secretary of state for the Medical Group Management Association (MGMA), and she has also served as the president of the local MGMA chapter since 2008. Williams became a fellow in the American College of Medical Practice Executives in 2012.